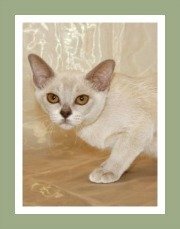 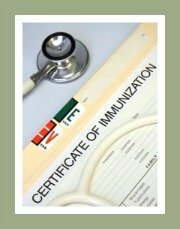 Our extensive list of Sphynx Cat breeders below are sure to have Sphynx kittens for sale. 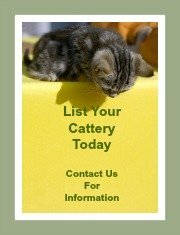 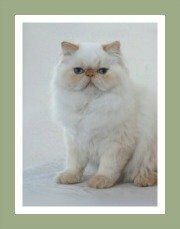 For the sake of the kitten and yourself, please do ensure that you buy a kitten from a reputable cat breeder. 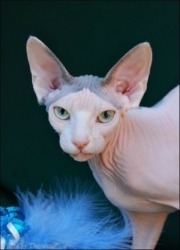 The Canadian Sphynx has become a very popular cat and as a result, a plethora of unethical kitten mills and backyard cat breeders posing as bona fide cat breeders have started 'cashing-in'. 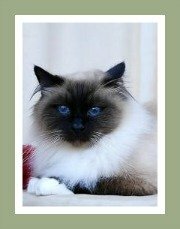 Visit the cattery, ask to look at the 'parent cats' and be sure to review the contract. 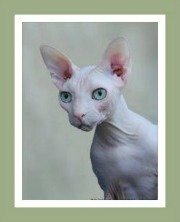 Committed Sphynx breeders generally interview prospective cat owners to confirm that the Sphynx cat is suitable for the new home. 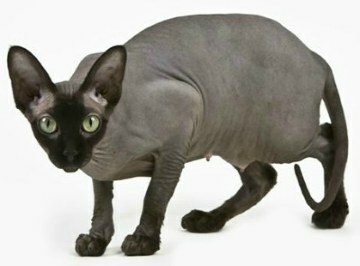 This is not a low maintenance cat as it requires daily grooming and skin care. 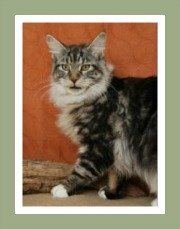 These darlings are exclusive indoor cats so you do need to ensure that you have the appropriate home environment. 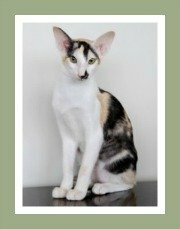 To confirm that the Sphynx cat breed is ideal for you, your home environment and your lifestyle, do take a look at this profile on Sphynx Cats - it provides information related to the breed, its characteristics, personality and much more. 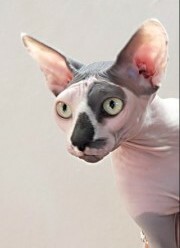 Sphynx Cat Breeders are welcome to contact us for a listing.